Working in our Private Client & Trust team, I assist Matt Tustin and Scott Goodwin with all aspects of residential conveyancing, refinancing, estate planning, trusts and leases. I’m originally from Whakatane and moved to Tauranga when I joined Cooney Lees Morgan in December 2006.  I completed my Legal Executive Certificate at the Bay of Plenty Polytechnic in 2005 and have previously worked for law firms in Whakatane and Sydney. I have a passion for law and assisting people through their transactions. Outside work I’m Mum to my young son Kyan and enjoy spending time with family and friends.